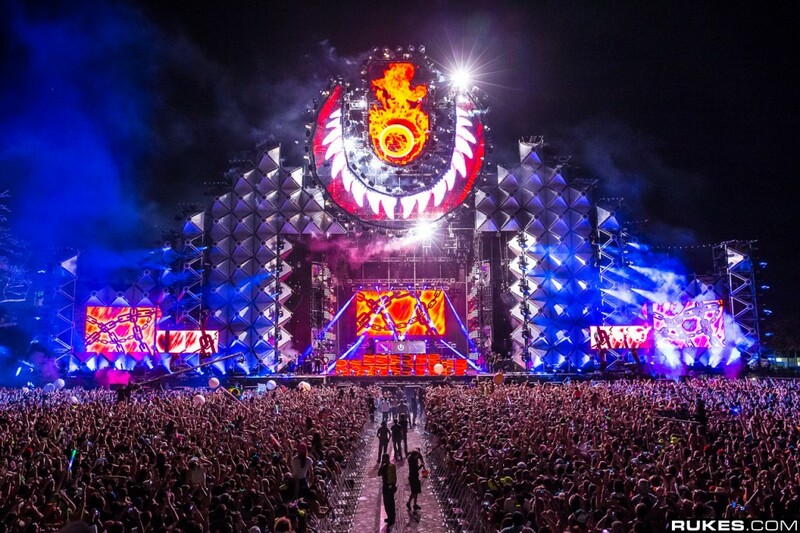 You are here: Home / News / EDM News / Ultra Music Festival releases Phase 3 of lineup! Ultra Music Festival releases Phase 3 of lineup! Now that March has finally arrived and Ultra is only about three weeks away, the lineup has been finalized and fans are rejoicing. Phase 3 of the lineup is now live, and it includes rising stars such as The Chainsmokers, Sick Individuals, Plastik Funk, and many more across several of the festival’s stages including the Pavilion and Stage 7. The news comes after the first two phases of the lineup were released. This year’s Main Stage headliners are Tiesto (Friday), Avicii (Saturday), and of course DJ Mag’s number one DJ, Hardwell (Sunday). The full lineup, including order of sets for all three days, is now live!